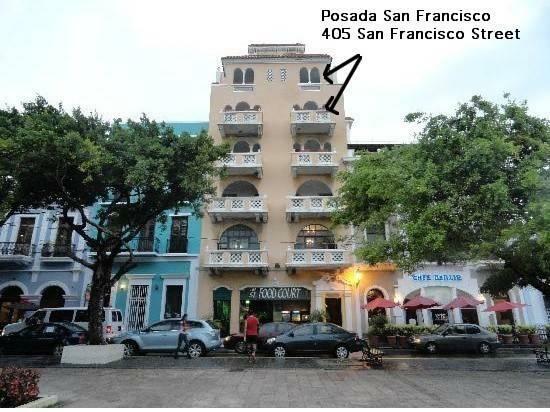 ﻿ Best Price on Posada San Francisco in San Juan + Reviews! 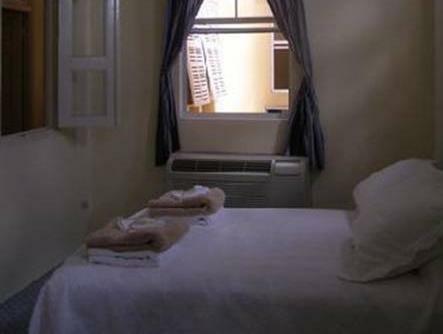 Located in San Juan’s historic centre, Posada San Francisco features free Wi-Fi, air-conditioned rooms and a communal kitchen. This adults-only guest house offers private rooms and beds in shared dormitories. All rooms and dorms have access to shared bathroom facilities. Posada San Francisco is just 500 metres from San Juan Bautista Cathedral. Shops, bars and restaurants can be found within a 10-minute walk, while Escambron Beach is a 20-minute walk away.